It was my birthday this weekend and I’m feeling particularly relaxed after a facial and massage today however I’m here to talk about something else I’ve been finding really therapeutic this week – this fab new colouring book …and Relax from Bluebird Books For Life. I’ve written before about my love of adult colouring. 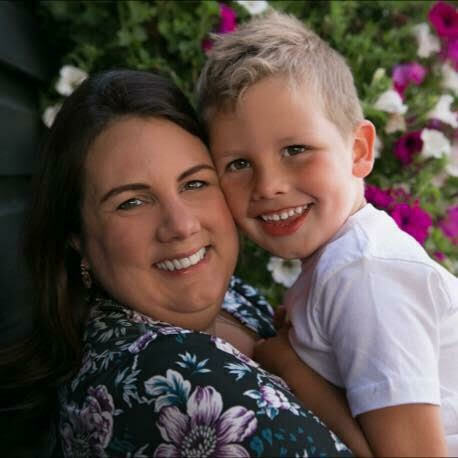 I have found it really useful for managing anxiety and stress as it’s a task that requires concentration but not thinking, allowing your mind to relax and, hopefully, provide relief from difficult thoughts or worries. I was doodling on my son’s Pixar characters way before adult colouring was a ‘thing’ but I’m really pleased it’s taken off and there are now so many books and magazines to choose from. 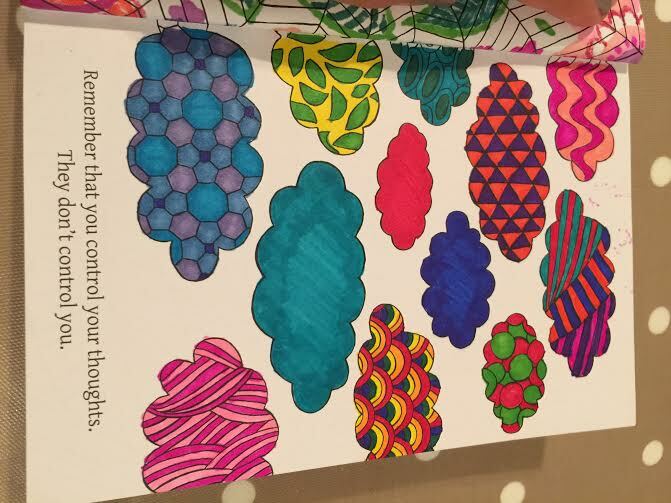 However, this one takes the mindfulness side of colouring to a new level. 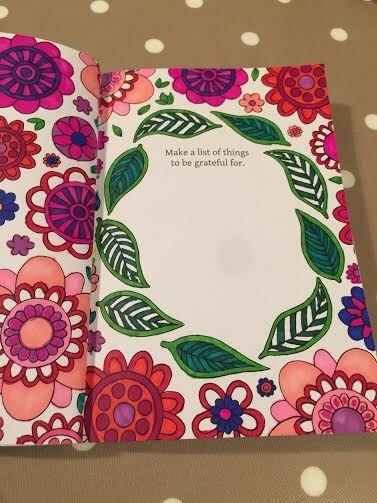 As well as a variety of patterns and nature drawings to colour, each page in this handbag-sized book also includes a helpful task or phrase to encourage staying present and relaxation, and often space to record your thoughts too. From the simple “Record what you see” among a lovely leaf pattern and “All there is is now” inside a clock face, to the more complex “When doubts occur, observe them rising like bubbles, then popping and disappearing”. Mindfulness feels a little like a buzz word of late but, behind the pop culture image, I truly believe it’s a really powerful technique, not just if you’re experiencing a mental health issue but as a tool to help relieve stress and bring more happiness into all of our everyday lives. 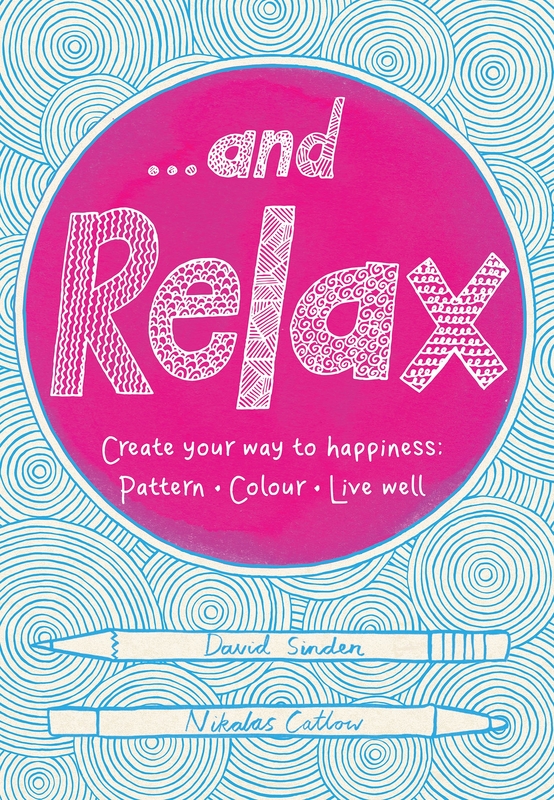 I’m surprised it’s taken so long for a book to combine the concepts of colouring and mindfulness so completely but …and relax does this wonderfully. There’s a real mix of images and patterns and none are too complex or intricate which really suits my personal taste. 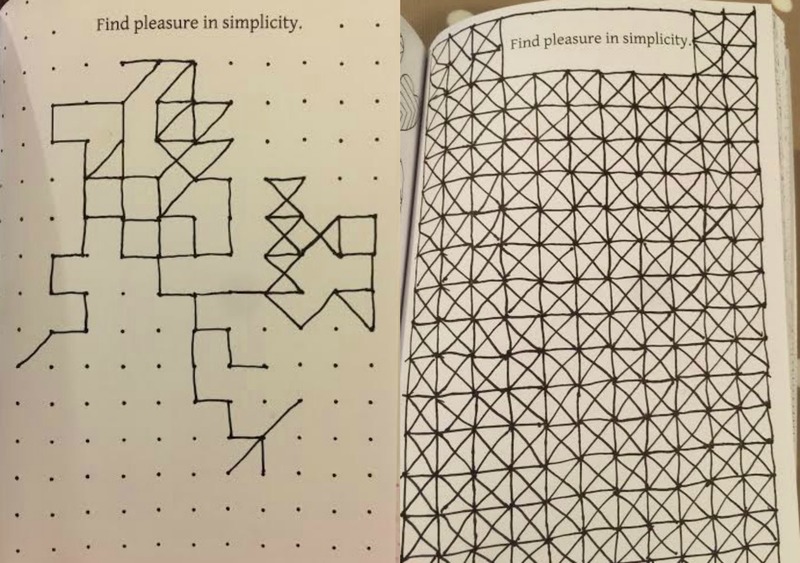 Plus, an extra feature I love is that some of the pages are about doodling or continuing patterns instead of (or in addition to) simply colouring. I’d never tried this before but I found it equally therapeutic. The book is the perfect size too, especially for taking out and about. Visit Bluebird at Pan Macmillan to find out more and buy a copy. Oh, so cool! I’ve given the colouring books a go but I tend to get a bit caught up on the colour combos. Love the idea of this one! The adult colouring books are really great, I used one a lot on the run up to having baby number two. It was good to take my mind off of giving birth!